지진이 일어난 진앙지는 골굴사에서 34km 떨어진 지점입니다. Please come and visit Golgulsa without concerns for your safety as it was not affected by earthquakes at all. 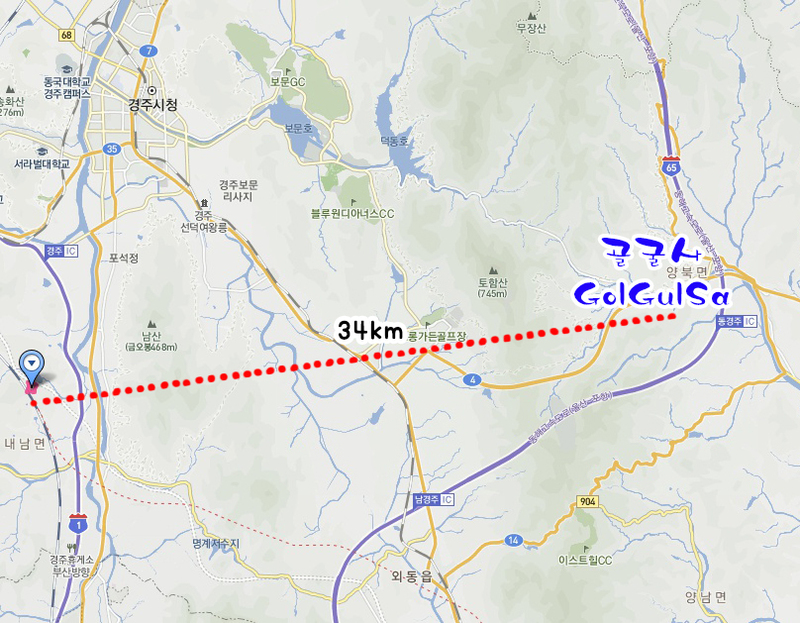 The epicenter of the earthquake was 34km away from Golgulsa. 이전글 2016년 골굴사 추석 템플스테이 안내 / Golgulsa Chuseok Templesta..